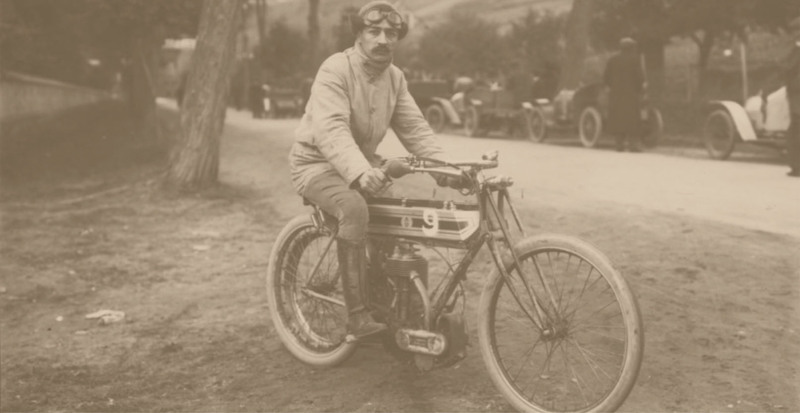 Veterantriumph.com | Historical aspects of veteran Triumph motorcycles. With this site I aim to provide a platform for people who are interested in historical, technical and social aspects of veteran Triumph motorcycles. The focus is on 4- stroke machines with Triumph's own engine. The idea is to create a digital scrap book, full ofphotographs, press cuttings and notes from the early 1900s till today.